Glass fencing is available in three basic styles. Framed, Semi frameless and Frameless. Framed glass fencing uses a post and handrail structure containing glass panels. The frame can be made from stainless steel, powder coated aluminium or timber. Framed glass fencing and balustrades provide a strong handrail which is particularly suited to stair areas and balconies. Semi frameless glass fencing uses only vertical posts as a structure. The glass panels are fitted between the posts. Posts can be constructed from stainless steel, powder coated aluminium or timber. Semi frameless glass fencing is generally cheaper than frameless glass and is suitable for pool fencing and gates. Frameless glass fencing consists of glass panels held together by quality silver anodised fittings. No posts or handrails are visible. Frameless glass fencing is available in 8mm, 10mm, and 12mm thick. Add security without compromising the view with our range of glass fencing and screens. We can design and install your glass pool fencing in framed, semi frameless or frameless glass panelling. Pool fence laws and regulations are set by the state government and regulated by local government. The design and construction of pool fencing must comply with the relevant State Government legislation, see links at bottom of page. 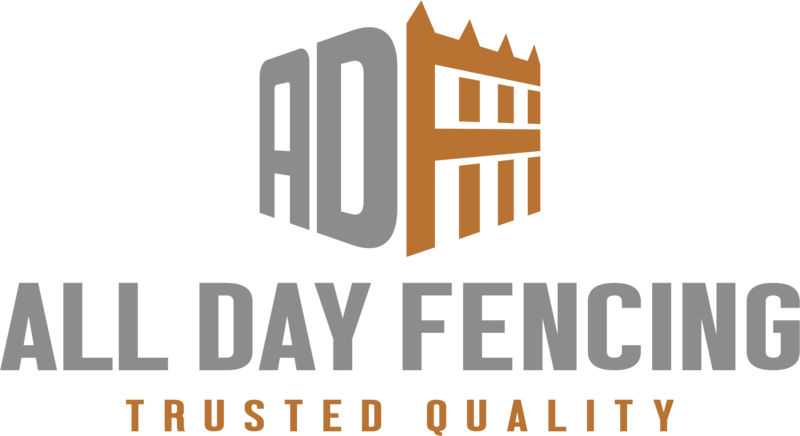 Our glass fencing not only conforms with, but exceeds the Australian building code requirements for pool fencing and barricades!